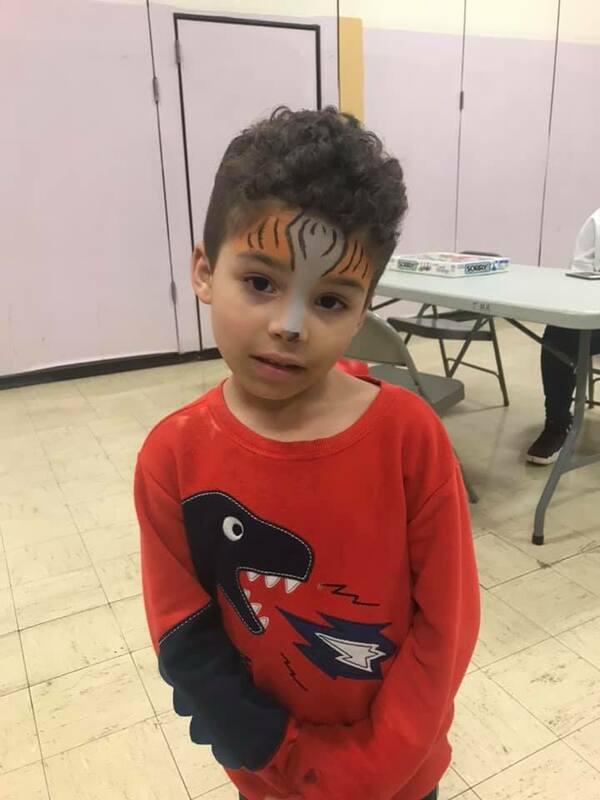 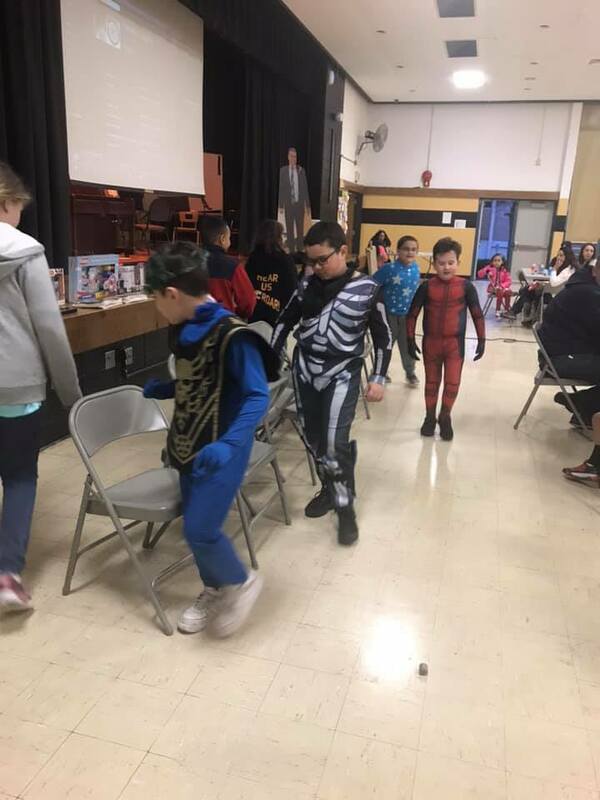 The students and families enjoyed an evening of games, face painting, balloon animals and lots of laughs. 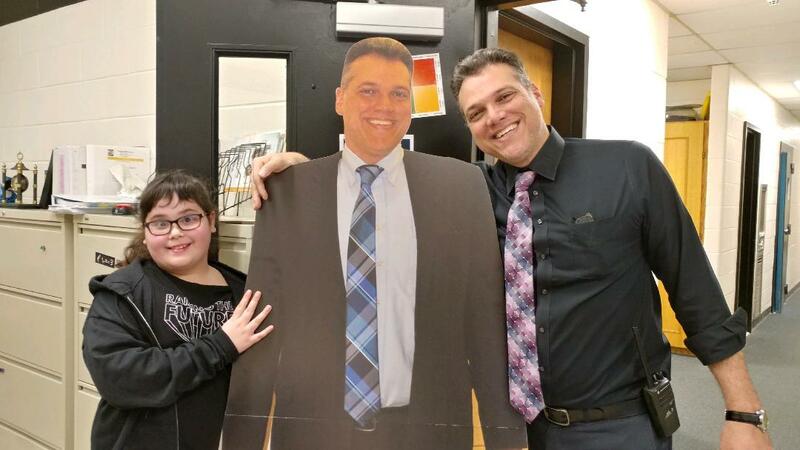 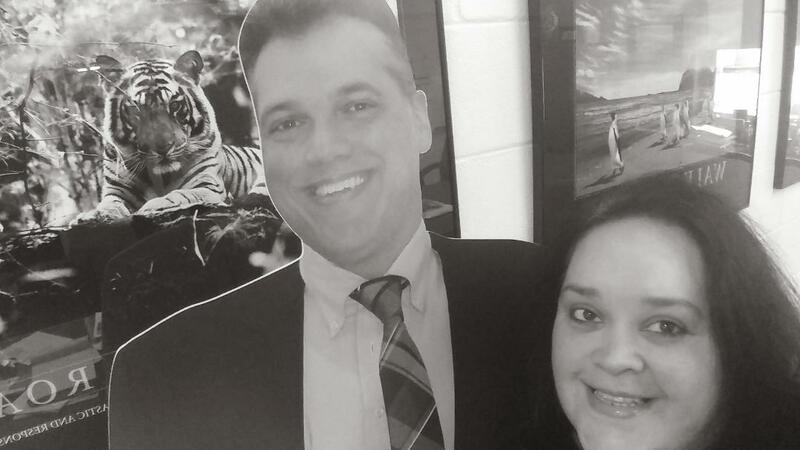 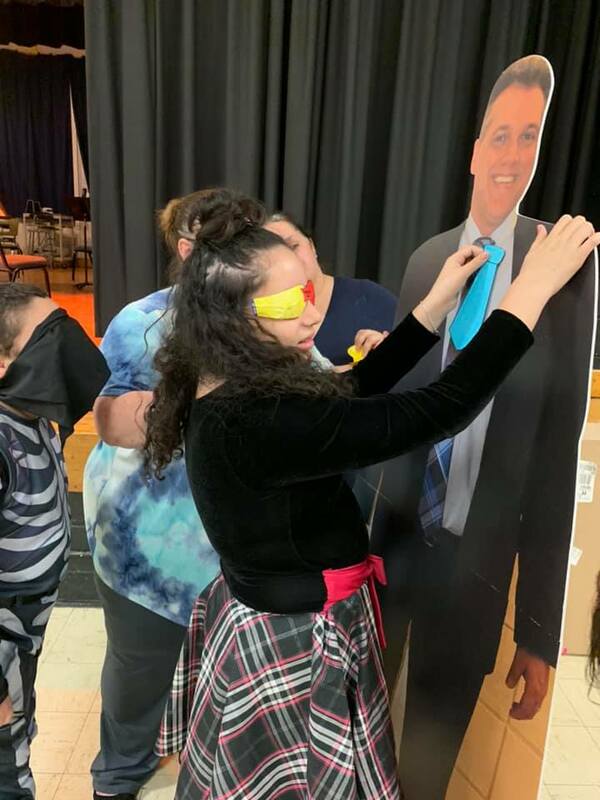 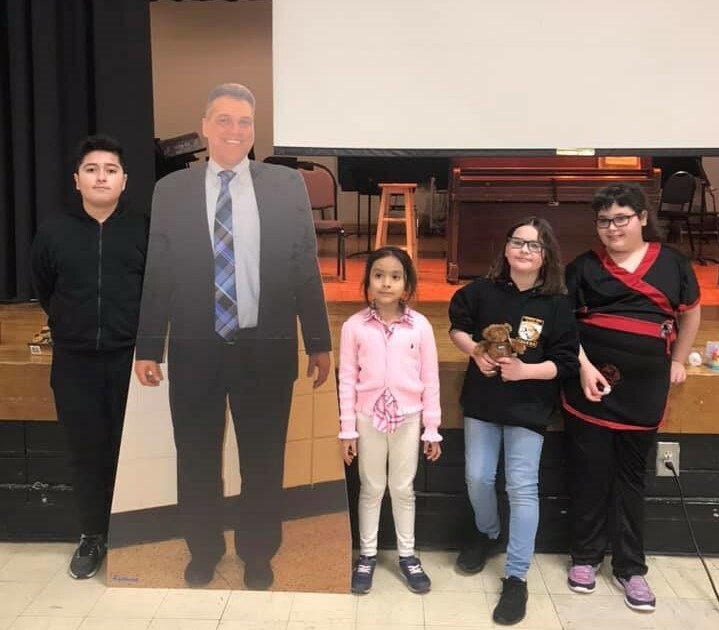 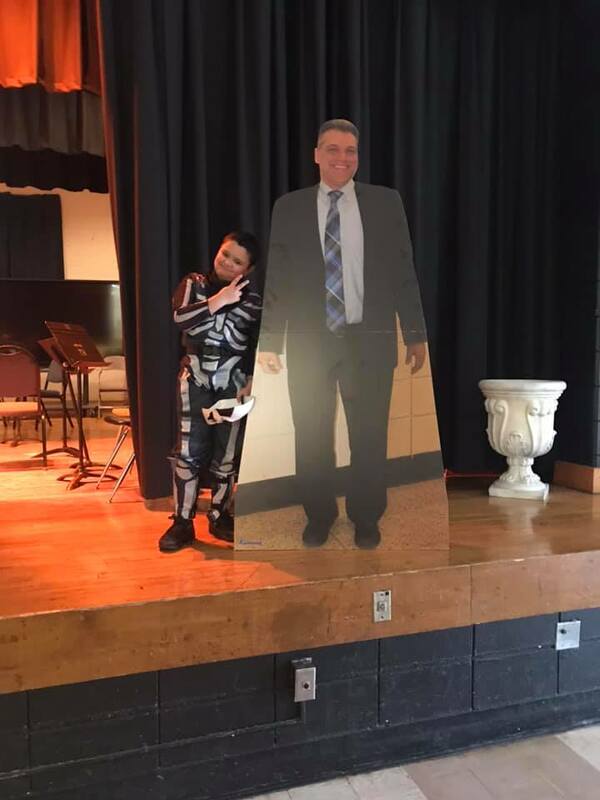 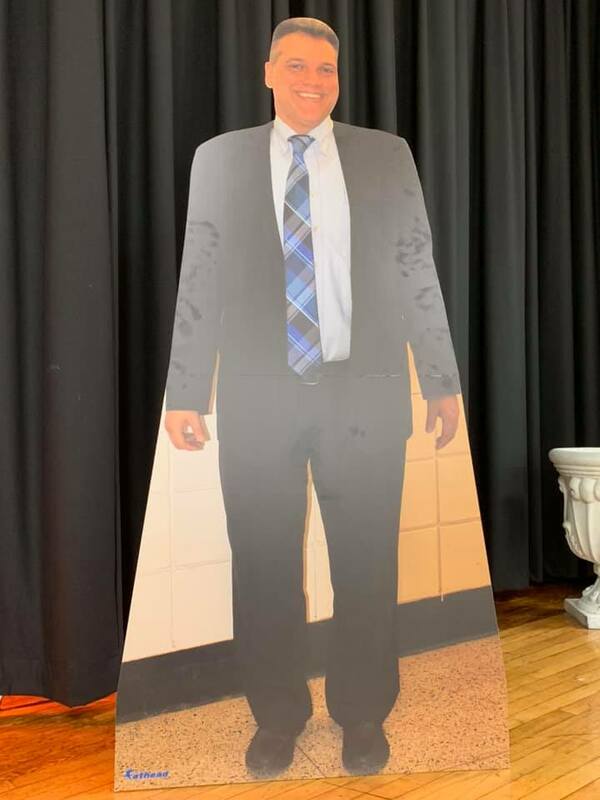 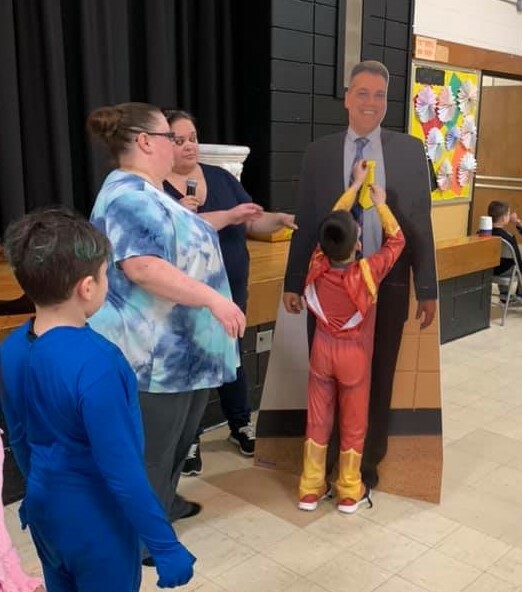 When one Mr. Lopez is not enough you buy a cut out of him and take him to Game Night so the kids can Pin the Tie on Mr. Lopez! 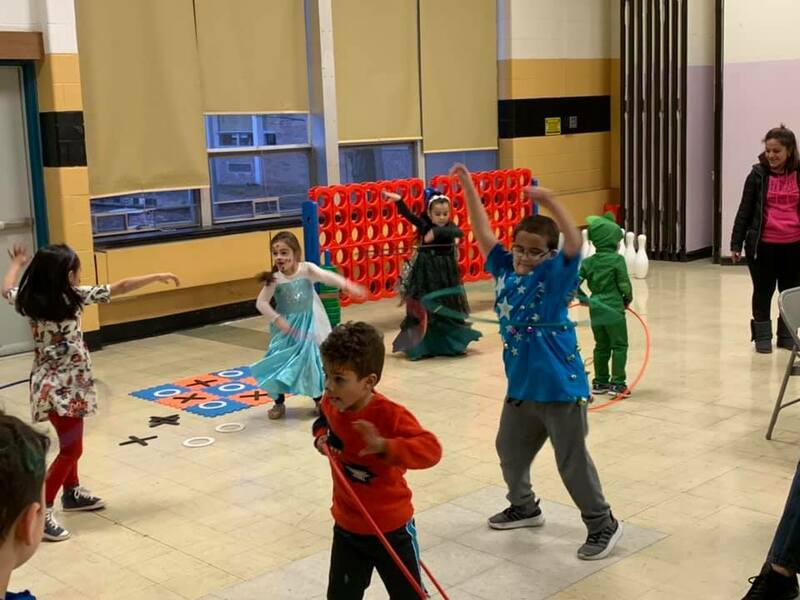 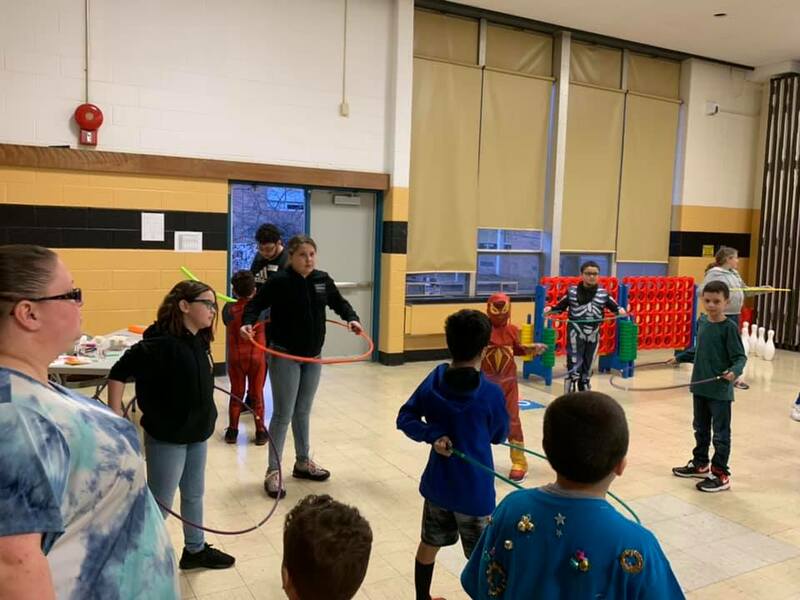 Family Game Night at Temple Hill was sponsored by their PTO.